Will you show me the piece of my heart I've been missing? Won't you give me the part of myself that I can't get back? 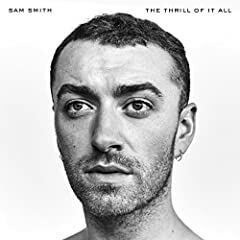 Share your thoughts on "No Peace" by Sam Smith (Feat. YEBBA).